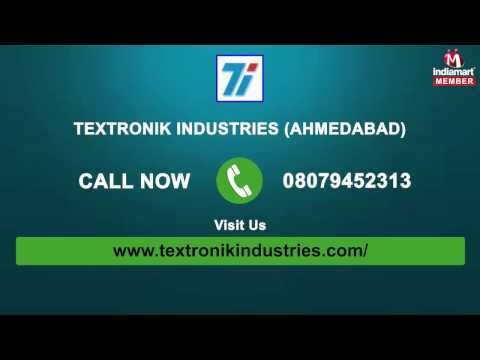 Established in the year 1989, we, Textronik Industries, are engaged in manufacturing a qualitative assortment of Voltage Stabilizer, Electroplating Rectifier, Electroplating Rectifier, Dimmer Stat, Motorised Variac, Variable Auto Transformer, Isolation Transformer, Servo Voltage Regulator and much more. Their longer serving life, compact design, less power consumption, easy operation and low working cost, makes these machines highly appreciated among our patrons. The offered range finds wide applications in various commercial, industrial and household applications. Offered by us at industry leading prices, these electronic and allied machines and equipment are highly appreciated among our patrons. We also provide Rectifier Repair Service.